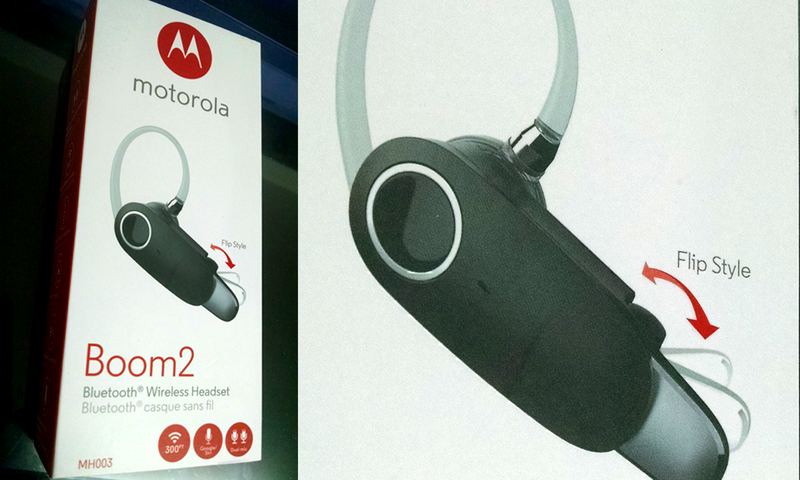 I´ve bought a Boom 2 Bluetooth headset. I want to have my hands free while recording voice on my Android. Be able to walk without cable impediments. Videos are done in a PC, and audio I want to be able to record using the phone (Droid turbo . OS: Android 4.4.4). But so far the audio quality is poor (even though I marked 44khz on the recording application: Voice Recorder Pro). I bought the Boom2 specifically for this kind of recording. Is there a way to effectively record on Android 4.4.4 with High 44khz quality audio? thanks. Browse other questions tagged bluetooth-audio audio-recording or ask your own question. How to record a game music in Android? wired mic -> bluetooth adapter -> android smartphone for recording possible?